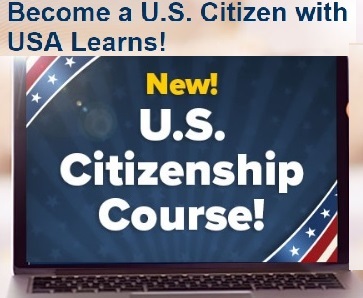 I am very excited to announce a new online citizenship prep course: USALearns Citizenship which was developed by the Sacramento Office of Education in conjuncture with USCIS and the California State Library. 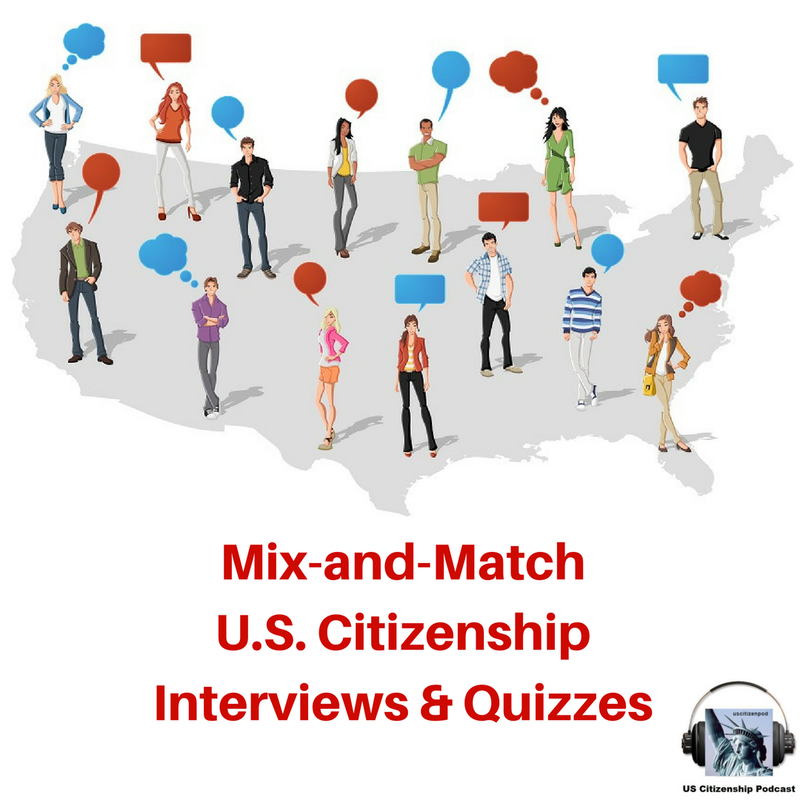 Part 1 reviews eligibility requirements. 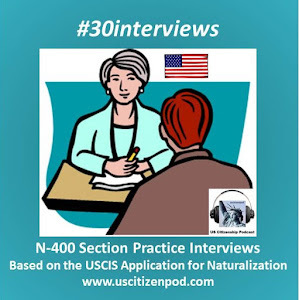 Part 2 reviews the vocabulary and grammar structures associated with the N-400 Application for Naturalization. 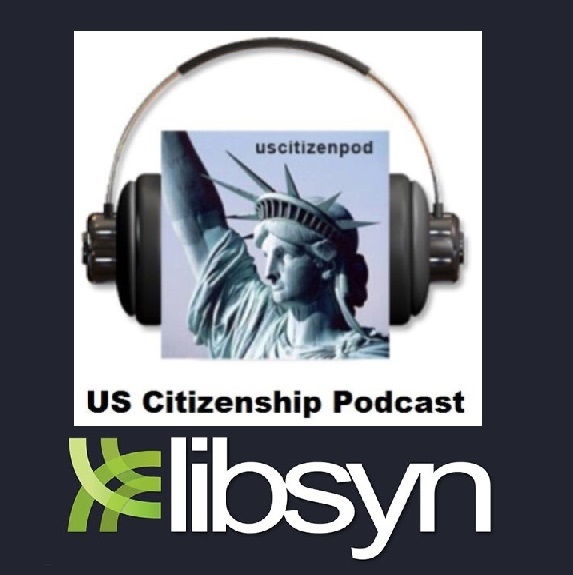 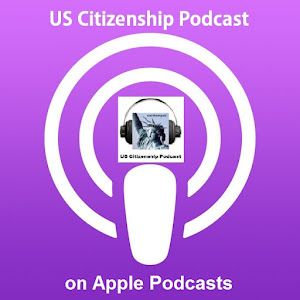 Part 3 reviews the history, government, and geography material plus the terms and grammar associated with the USCIS Civics test, known as "The 100 Questions." 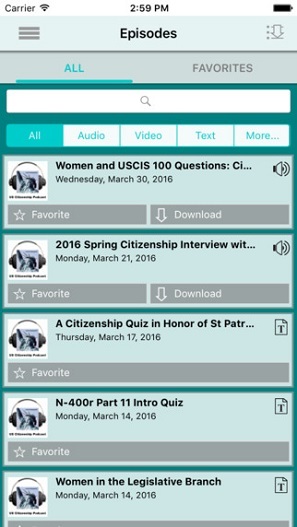 Plus it reviews the vocabulary for the Reading and Spelling test. 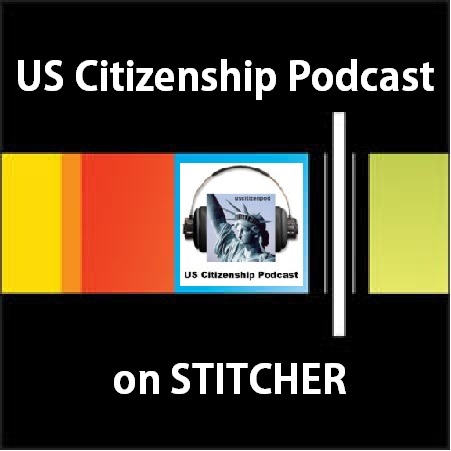 Part 4 reviews the interview skils, such as small talk and clarification questions. 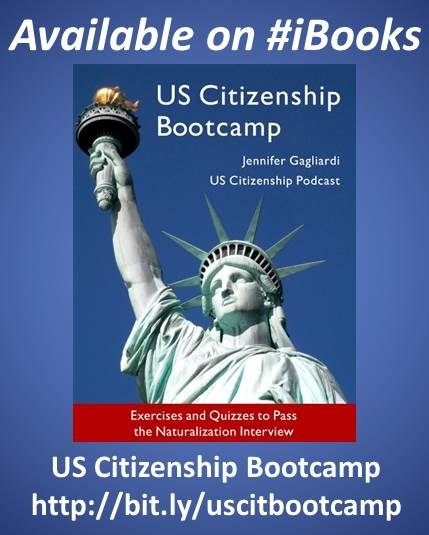 It also gives you a preview of your new life as an American citizen when you apply for your passport or sponsor family members to immigrate to the United States. 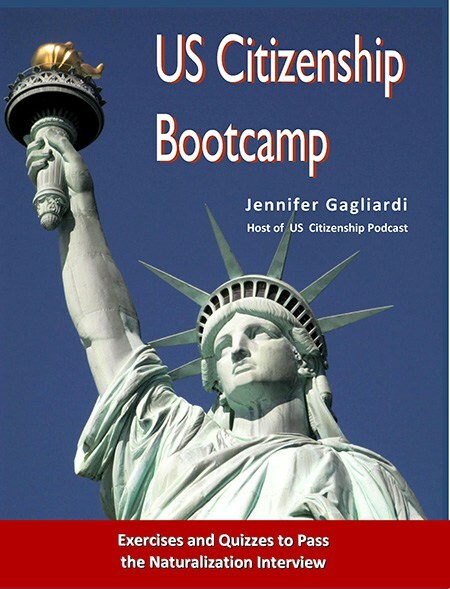 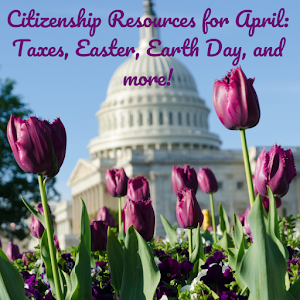 USALearns Citizenship is perfect for the classroom or directed-self study. 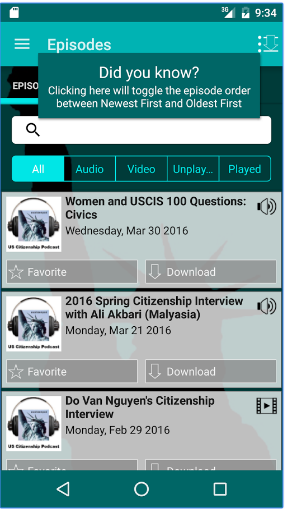 Also check out their English courses and download their English language learning apps. 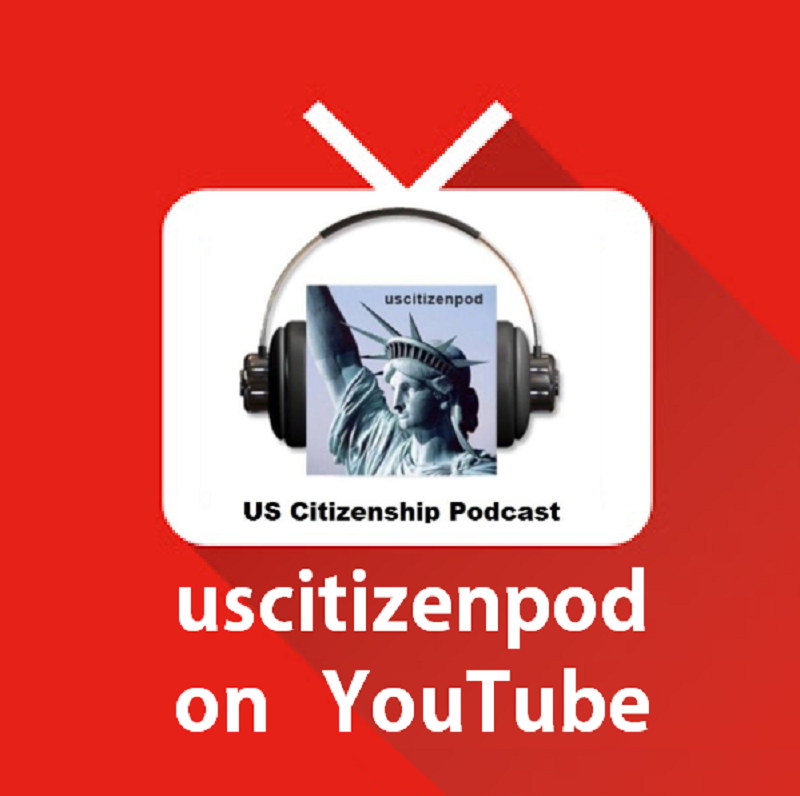 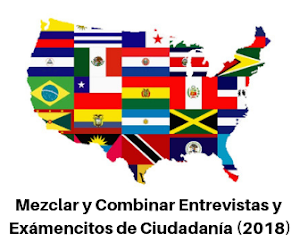 Join USALearns Citzenship at usalearns.org and get ready for US Citizenship. 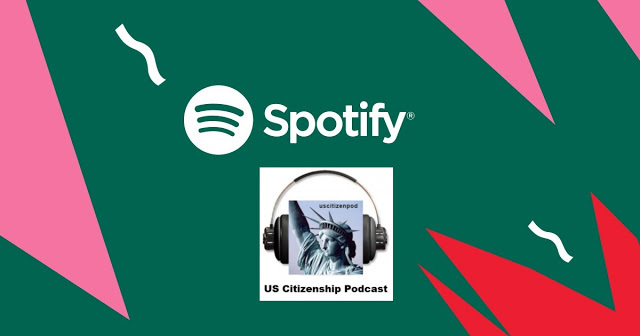 I know that you will be a great American citizen!